Continuing with our Black Friday coverage, we’ve scoured the Internet for some of the coolest products that you can now find on sale. Discounts vary, but each piece is one you’ll thank yourself later for and built to last. 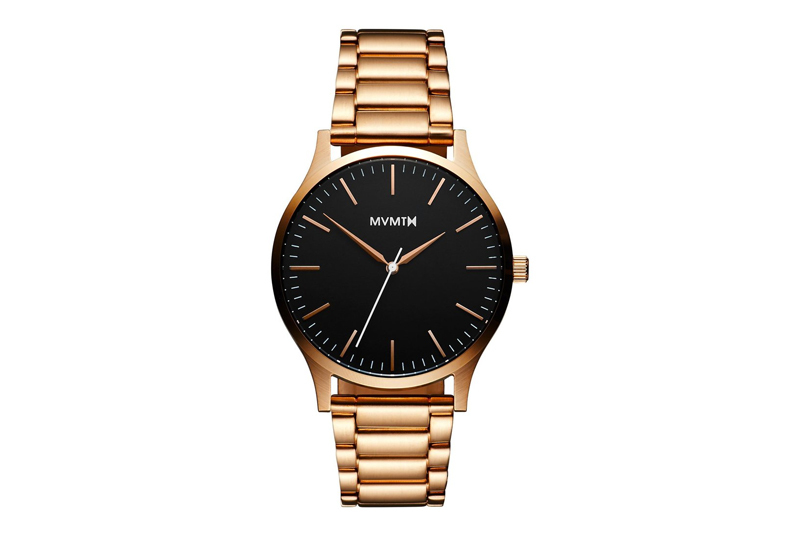 MVMT has been selling affordable watches for years and what better way to add a new timepiece to your collection than to get it on sale. Save 25% off and get free shipping on this Black Rose Gold Watch in 40MM as part of their Black Friday sale. Click here to get yours. Polarized sunglasses that are protected by a lifetime warranty and you’ll feel good about purchasing? Sign us up. Sunski’s Chalet Sunglasses are fortunately included in Huckberry’s Black Friday sale where you can score these for just $45. 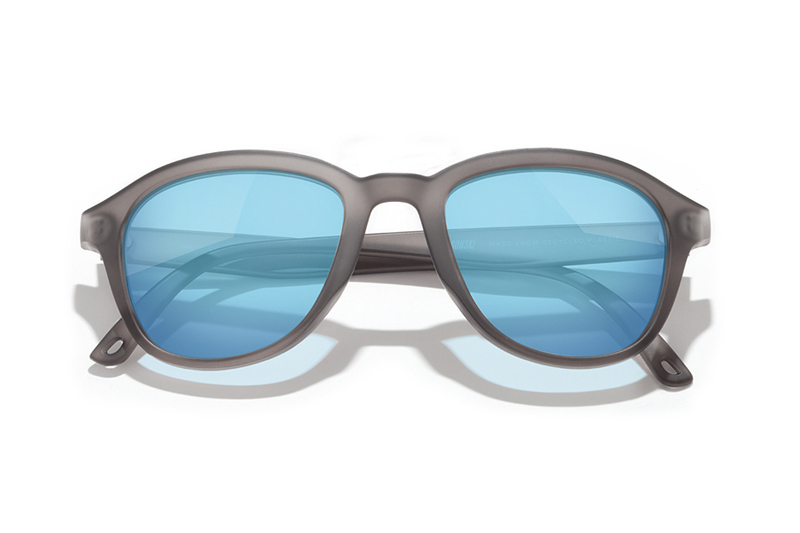 The Chalet come equipped with polarized lenses that are treated with a scratchproof thermal hard coat for max durability, lightweight construction with flexible arms and 100% full-spectrum UV protection. Get your pair here. You just bought a new iPhone and need a new case, where do you look? The obvious answer is NOMAD whose Rugged Cases are a must. 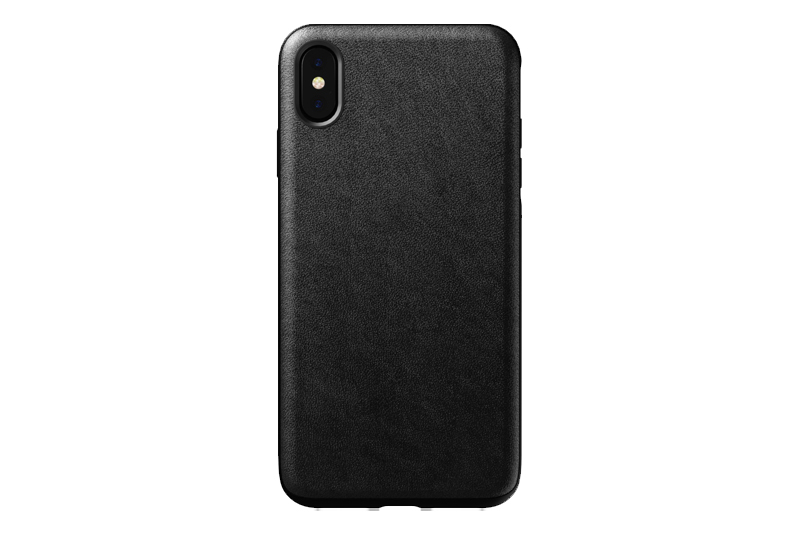 Made from black Horween leather, this case will keep your phone protected while also being slim at the same time. Use it often and watch how it develops a rugged patina. Save 29% as part of NOMAD’s Black Friday sale. 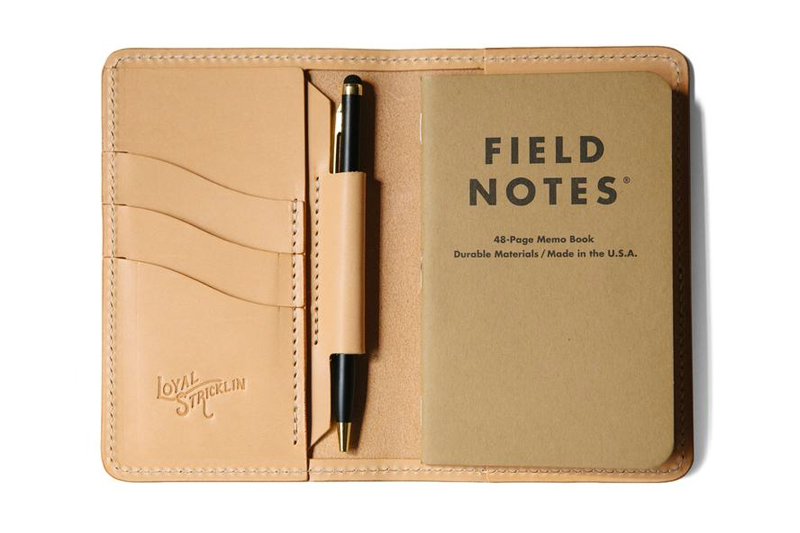 A Primary favorite, Loyal Stricklin’s Edison Wallet is perfect for anyone on-the-go or that frequent flier in your life. The wallet holds your notebook on one side and passport on the other with plenty of pockets to keep your essentials organized. Jot down all of those magic moments you’ve created using the handy pen that comes included. Get it now at Loyal Stricklin for 30% using the code BLACKFRIDAY18. 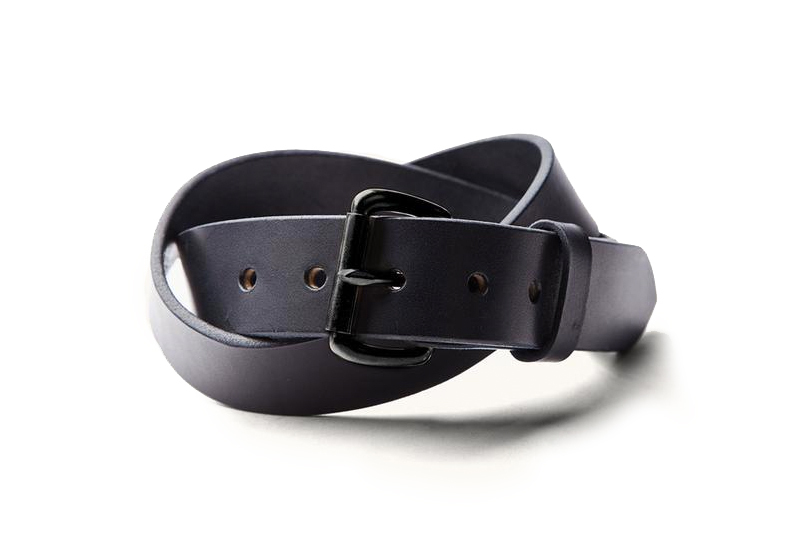 If you’ve ever owned a Tanner Goods belt, you know that they only get better with wear. Their Standard Belt is one of their signature items and for good reason. Constructed from vegetable-tanned Meridian English Bridle leather, the belt features a matching leather keep and metal hardware. Enjoy 20% off on the belt while you can at Tanner Goods. You won’t find Anonymous Ism socks on sale often, but they’re definitely worth grabbing when you can. 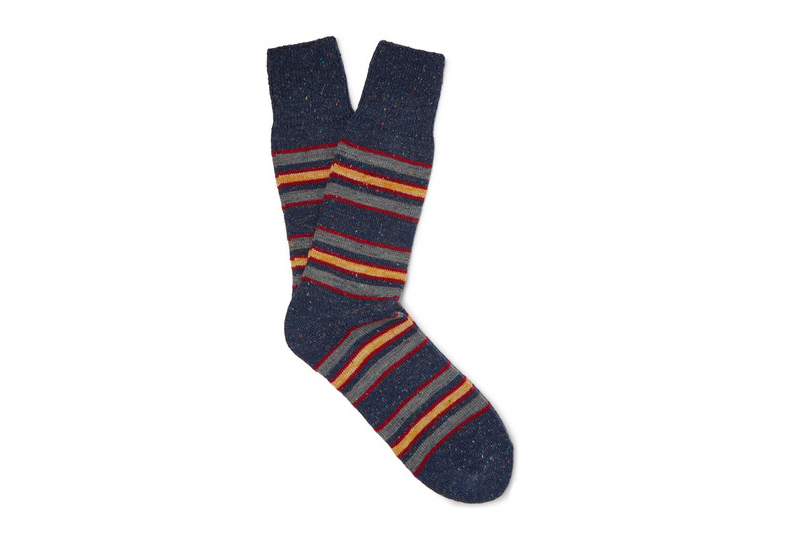 Made in Japan using a soft cotton-blend, the socks feature contrasting stripes with bright flecks. Don’t be shy, roll up your cuffs and show off these awesome socks. Find the socks now available at Mr. Porter for 30% off. 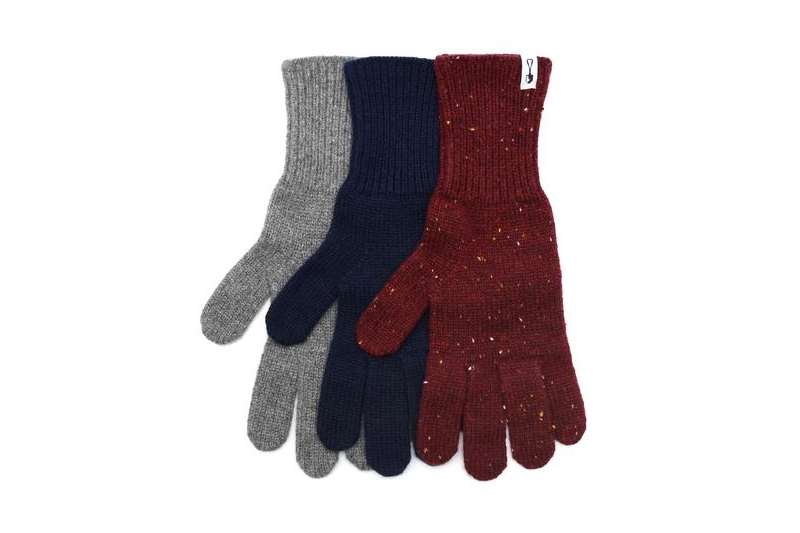 Knit in luxurious 100% pure cashmere yarn, American Trench’s gloves are the treat your hands deserve. Available in three different colors, these gloves will keep your hands warm while also giving you plenty of flexibility for driving, using your phone or working on a computer. 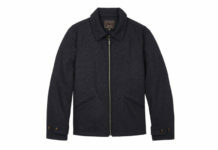 Save 15% at American Trench by using the code BFCM. Give the gift of face care courtesy of Fulton & Roark. The Ultimate Kit includes face wash, a cleansing tool, shave cream and cooling face toilettes, a set that any guy would appreciate. While the kit is already on sale, get even more savings when you spend $75 to receive $15 off using the code BLKFRIDAY. Click here to add the kit to your cart along with other popular items like their solid cologne and lotion.